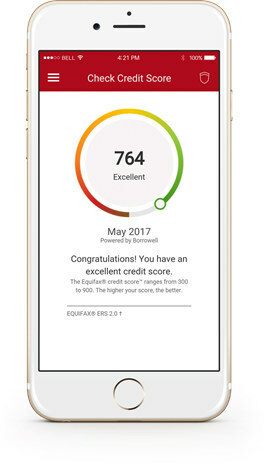 CIBC has announced it has partnered with fintech Borrowell and Equifax Canada to offer free credit scores for customers, in what they are calling a first for a major Canadian bank. The free credit score check will be available within the CIBC Mobile Banking app first, and will be available online later this year for all clients. The Equifax credit score can be accessed anytime and will be updated quarterly. These are “soft” credit checks so they do not affect your overall credit score, versus “hard” checks. CIBC research says nearly 50 per cent of Canadians don’t know their credit scores, but staying on top of scores is one way to be vigilant against fraud, while also important to know ahead of making major financial decisions such as getting a loan or mortgage. We earlier reported CIBC Mobile Banking iOS app was updated on Monday, which stated Equifax credit scores had launched. But the update was soon pulled, which led to some confusion. The current iOS description now states Equifax is there, so let us know if you see the credit score button in the sidebar. 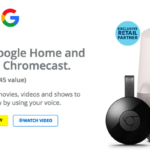 CIBC has confirmed it is now live.